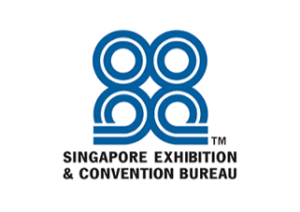 A business development, integrated marketing and event management company based in Singapore. O & A offers business owners and top executives a comprehensive business plan and an effective execution of it, aimed at achieving the desired business goals. O & A believes that events serve as a fundamental marketing tool for a breakthrough in a business, where it serves as a platform for face-to-face contact between companies and their clients. – Increasing the value of your products/services by providing speakers, networking opportunities and more for clients. Every event is unique – corporate business events, associations events, consumer events and non-profitable events. O & A helps to analyse a business and develop plans to cater to their specific needs. With that, O & A can create opportunities from strengths and turn challenges into opportunities. For more information, please visit www.oa.com.sg.